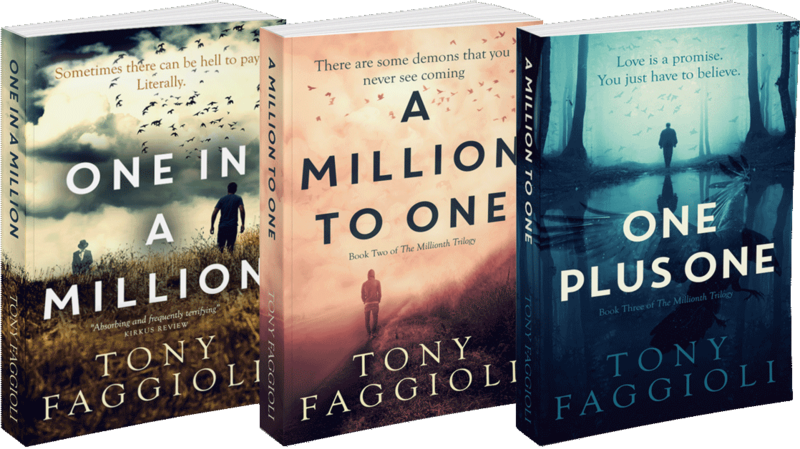 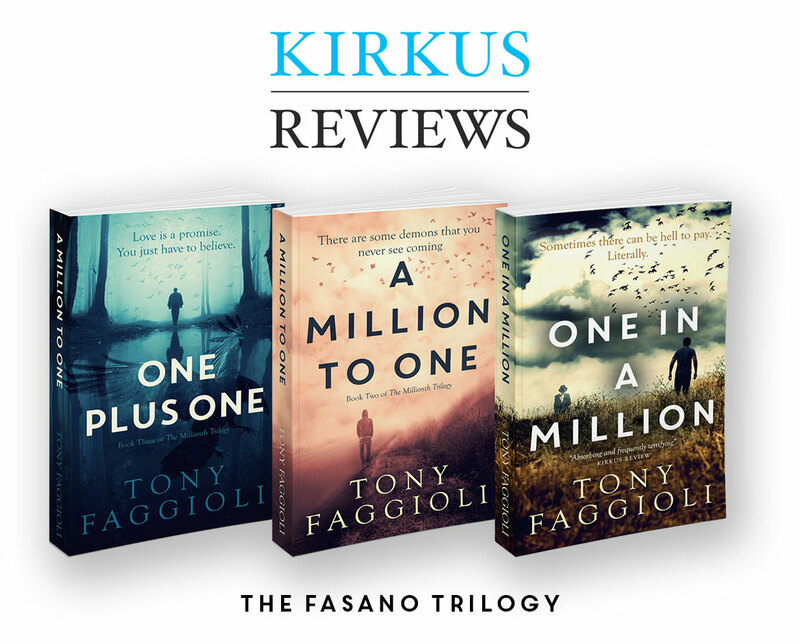 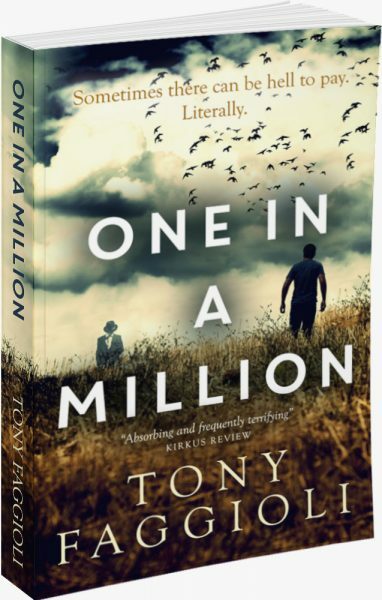 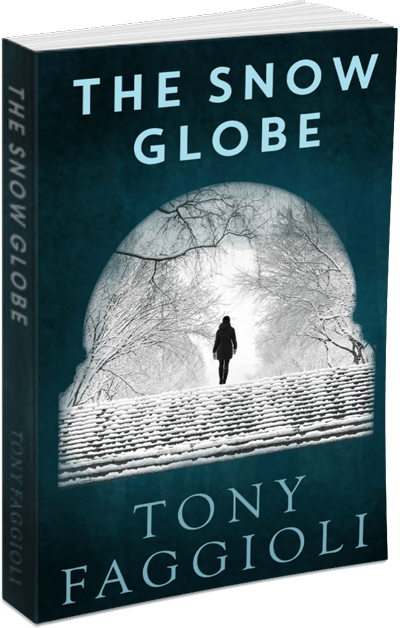 Tony Faggioli - Author of the Millionth Trilogy – Read Now! 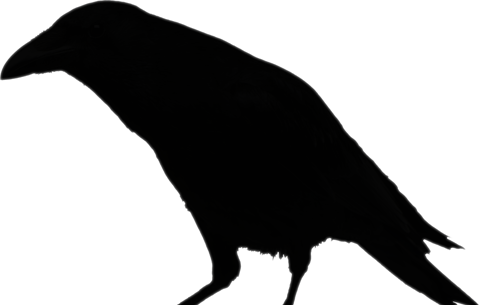 If you or someone you know is a victim of stalking or domestic violence, please get help. 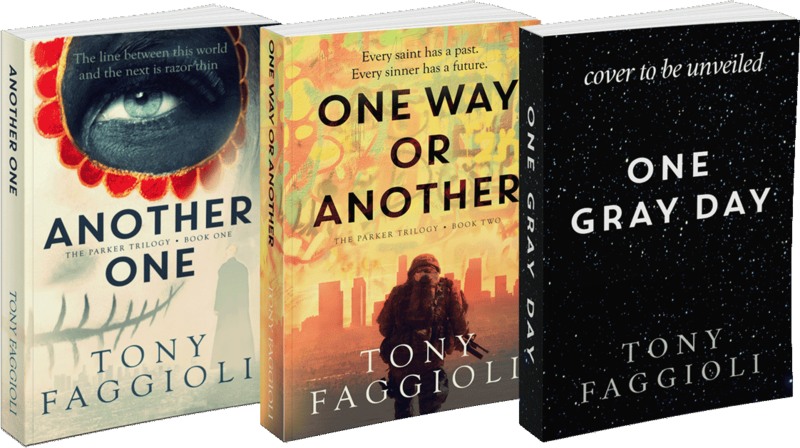 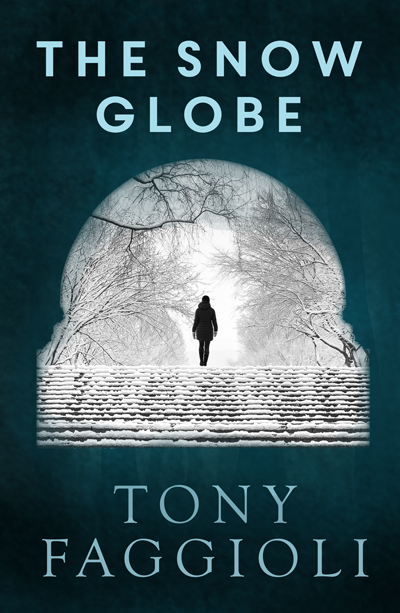 Tony Faggioli began writing stories in the 5th grade and continued doing so until college, when he gave up writing to pursue a very short career in politics and a much longer career in business. 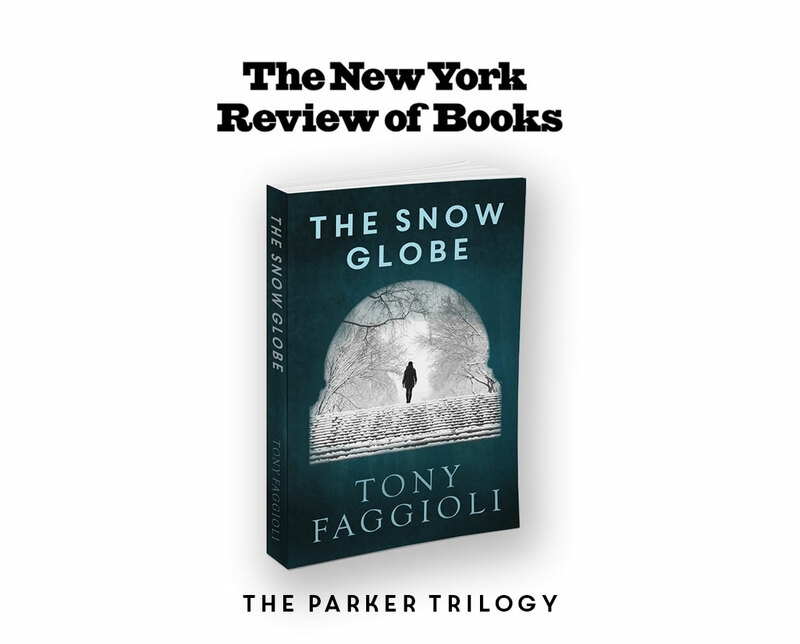 One day, he finally realized that neither brought him anywhere near the amount of joy as writing. 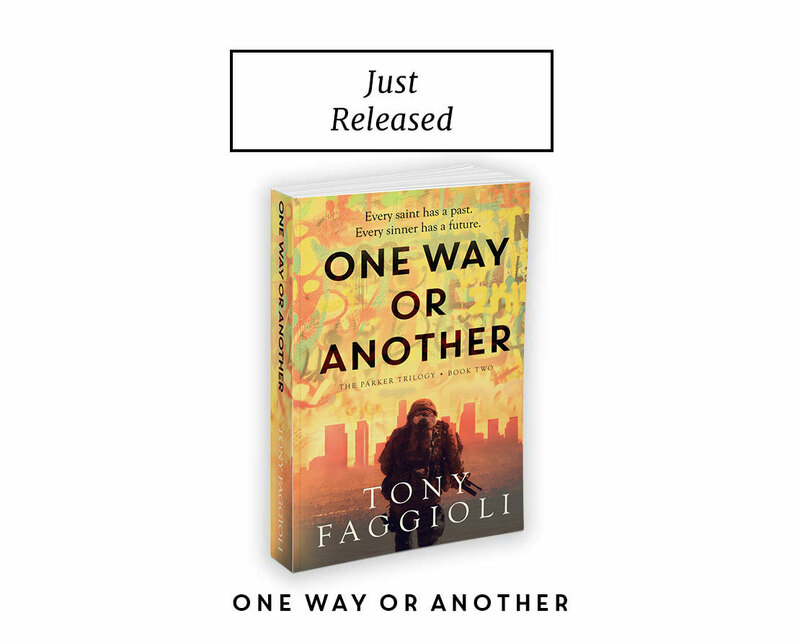 Born in Pittsburgh, Pennsylvania, he was raised in Los Angeles, California and graduated from the University of Southern California. He is a happily married father of two kids, two dogs and a pretty awesome goldfish.